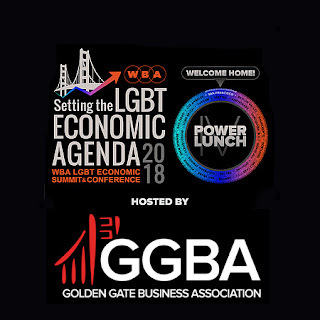 Golden Gate Business Association (GGBA) will host the Western Business Alliance (WBA) LGBT Economic Summit & Conference from March 15th to 16th at the Hyatt Regency San Francisco. GGBA will gather twenty-one LGBT chambers of commerce from throughout the Western United States for this important event which will focus attention on issues of critical importance to our collective business communities including LGBT homelessness, the needs of LGBT millennials, leveraging the power of disruptive technologies in order to create a new level of LGBT entrepreneurs, removing the barriers to economic prosperity for the Transgender community & ‘thinking outside the box’ in order to access capital to grow our businesses. The conference will also include GGBA’s Power Lunch series that was launched in 2015 to showcase extraordinary LGBT entrepreneurs, high performing LGBT businesses & key stakeholders who are transforming the world. 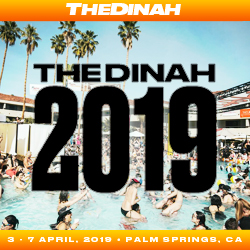 Since its inception the Power Lunch has achieved national recognition for its ability to tell compelling stories of triumph over adversity, community empowerment & the commitment to economic prosperity. This year The Power Lunch IV Co-Chairs are the Honorable Mark Leno & Helen Russell. 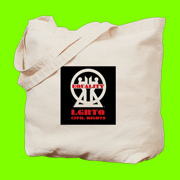 GGBA was founded in 1974 as the world’s first LGBT chamber of commerce & holds a special place in the history of the ever-changing economic landscape on the local, national & international levels. The WBA was founded in 1994 as an opportunity for LGBT chambers throughout the Western United States to advocate on behalf of the LGBT economic equality movement, share ‘best practices’ & serve as the collective voice of the LGBT business community in the West.